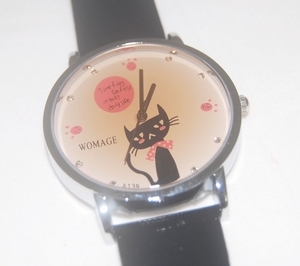 Here's a classy ladies dress watch for all you Cat Lovers out there. 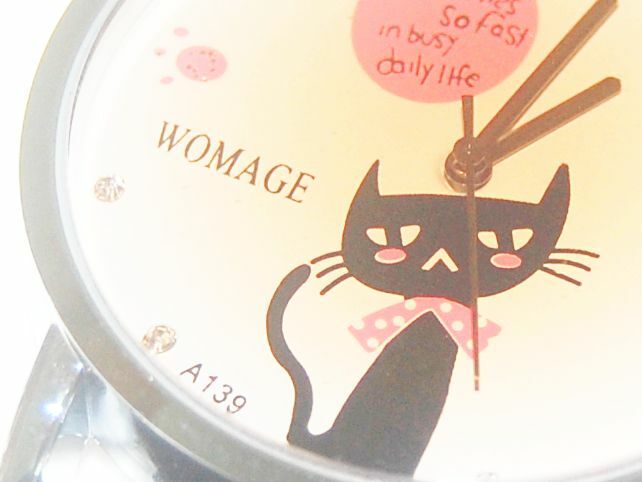 It is crystal studded and comes with a quality black strap. + Watch Face is 4cm in diameter.